Grape that is all your team communication and company data under your #fingertips. 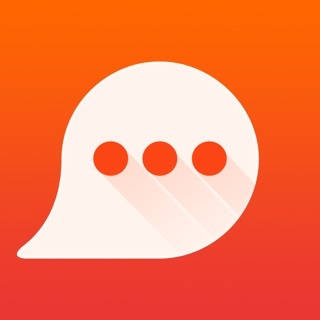 - Real time messaging, file sharing, supporting private messages and group conversations. - Reimagined Enterprise Search helps you quickly find anything within your business, including services (e.g. Office 365, Dropbox) documents, appointments, files, contacts and more. - Multiple integrations with services including: Office 365, Dropbox, Google Calendar, Github. - Safe, secure, and reliable as we’ve built Grape from the ground up in the need for privacy and data-protection. "Of all solutions Grape integrated all our files, appointments and tasks the best. It's simple, fun and we love it." - Peter Stebe, Ernst & Young / NextSociety Inc. I think this is a good concept, but either they released too early or need to beef up their QA department. I have not tried a desktop browser yet, but the app and website are not usable on mobile devices. The website is not mobile friendly which is just not acceptable these days. The app navigation is not very intuitive and many pages won't allow you to scroll down to update settings and every touch returns you to the top of the screen. I think this could be a great application, just needs some work. I would like to give it proper rating, but I can't pass initial screen. It crashes every single time.